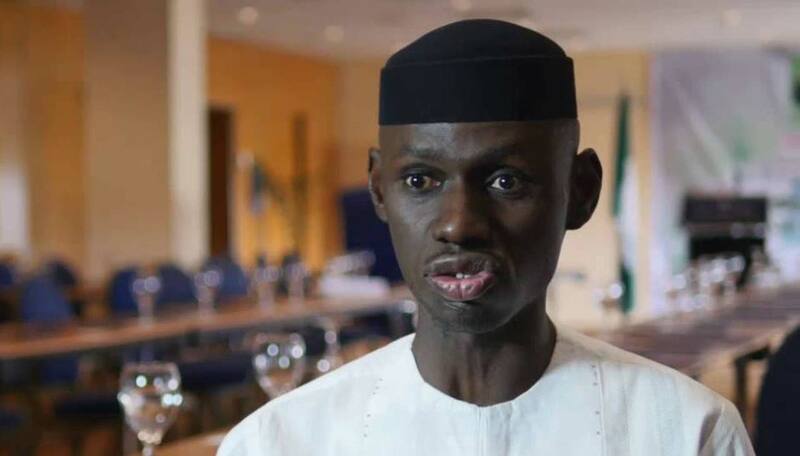 Former Deputy National Publicity Secretary of the All Progressives Congress, APC, Comrade Timi Frank, has raised the alarm over what he described as a plot by the Presidency and the Independent National Electoral Commission, INEC, to use military, Police and other security agents as presiding officers during the 2019 general elections. â€œThis is most appalling as it is coming at a time when the use of military personnel for election duties has become anathema in other climes. The present administration is not only plotting to use them to intimidate, harass and arrest key opposition leaders before, during and after the forthcoming elections but to deploy them as presiding officers in polling units across the country disguised as civilian personnel to thwart the express will of the Nigerian voter. He stated that part of the plot is to allow the influx of millions of foreigners â€“ that INEC has since registered â€“ into the country through the nationâ€™s porous northern borders to vote for the APC in all the scheduled elections. He added that the presence of two governors from Niger Republic â€“ Issa Moussa of Zinder and Zakiri Umar of Maradi â€“ at Buhariâ€™s Campaign rally in Kano last week was not an accident but that their illegal presence was carefully choreographed to test the waters ahead of voting on February 16 and March 2. He insisted that the militaryâ€™s Operation Python Dance III which has already commenced nationwide is part of the plot meant to intimidate the opposition ahead of the elections and to forcefully ensure that elections results are manipulated to favour the APC. He stated that his earlier alarm notwithstanding, the INECâ€™s boss has continued his nocturnal rendezvous with top government officials aimed at perfecting their undemocratic plot, including the deployment of soldiers to serve as Presiding Officers during the elections. He also called on past Nigerian leaders like General Yakubu Gowon, Ibrahim Babangida, Abdulsalami Abubakar and Chief Olusegun Obasanjo, among others, to caution the military on the dire implication of being used to derail the nationâ€™s democracy. He urged Nigerians to take their destiny in their hands by resisting the planned stealing of the peopleâ€™s mandate by Buhari and the APC.